Ever thought of getting an application developed for your business? Or thought of making all those tiresome paper work or data collection jobs easy? Want to reach to your customers quickly? App Maker is just a simple to use drag and drop development environment that lets you create basic apps that meet your organization’s requirement. 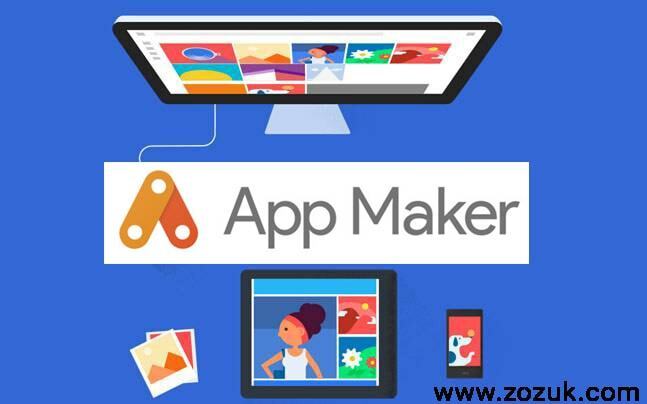 The App Maker comes as the part of Google apps for work (now G Suite). With App Maker, the user need not have to worry about the underlying “coding” part of the application. If you want to visualize the environment, you can think it as what WordPress serves the not so technical users. Pretty much every service that provides an API can be integrated with the apps so created. The data generated by the application can be stored in Google Drive Tables. Q.1) Do I have to download some sort of software IDE to do the development? Well, no at least the basic development can be carried on the cloud-based environment. And for those of you who have a little insight into programming can make use of the built-in scripting editor. Basically, everything from UI to the backend is taken care of Google letting you focus solely on your service oriented App. You can’t expect the development of highly customizable application but they are enough to create apps that can help you with inventory control, order tracking, service rating platform etc. You need to be registered to Google “G Suite Business” in order to get access to App Maker. Here is the link to the Early Adopter Program for App Maker. Q.2) Where do I learn the basics of the App Making procedure and get acquainted with the development environment? You can start off with the easy to understand Google App maker Guides. Q.3) How much will it cost to have App Maker as a part of G Suite? Google App Maker starts at $10 per user per month. But the tool is not available for the entry level G Suite user. 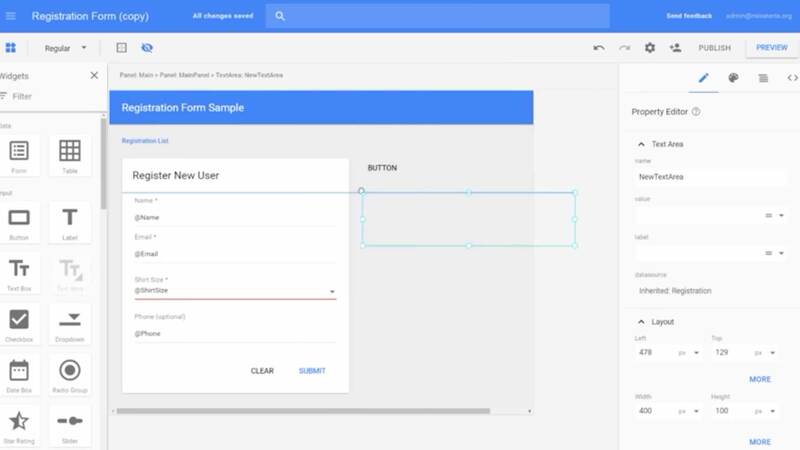 G Suite Enterprise and Business users can get access to this low-code tool by paying the charges. With additional functionality the subscription price increases. Q.4) What other programming languages can I use with App Maker? Q.5) Can App Maker create standalone offline apps for desktops? No, App Maker runs on google clouds and is therefore only available when you are connected to the internet. With App Maker, you don’t have to worry about the underlying infrastructure for your app. It uses the same platform where Gmail, Drive and other Google products are hosted. Want to know more about App Maker? Watch this video to know how it will ease up the business routines in your organization. I didn’t know Google came out with an easy way to build applications for businesses. I work at my uncle’s mill and handle everything that’s done on the computer. Having this App Maker platform will help me be more efficient at my job and allow us to help implement new aspects of our business online!